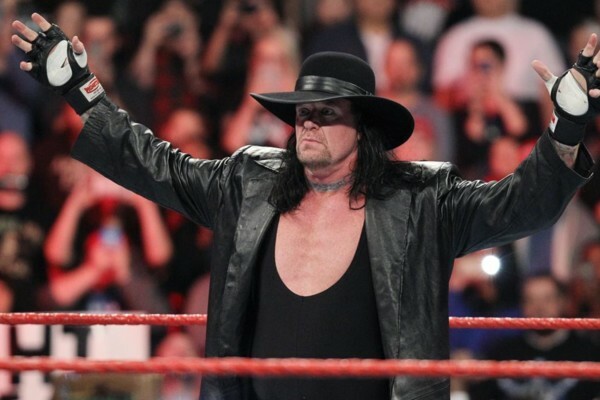 WWE Rumors: Plans For The Undertaker At WrestleMania? Does WWE have big plans for The Undertaker at WrestleMania? We’re just days away from WWE’s annual Royal Rumble pay-per-view, kicking off the Road To WrestleMania in April with the build to the ‘Showcase of the Immortals’ ramping up following the event. One man who is synonymous with WrestleMania is of course The Undertaker, who we saw much more of in 2018 than we have in a couple of years. At last year’s big event in New Orleans, we saw ‘The Demon of Death Valley’ show up unadvertised for a match against John Cena after weeks of the 16-time Champion trying to bait ‘The Deadman’ with no answer. So what could be in store for Undertaker this year? According to Dave Meltzer in the latest Wrestling Observer Newsletter, the top of the card for WrestleMania 35 does not include a match for ‘The Phenom’. Of course with a couple of months still to go before April 7th. EA’s Take: I’m going to buy this because from all indications the company’s plans are constantly changing. Unfortunately, some are taking this to mean, “Undertaker won’t be there”. Here’s the thing: Meltzer says that the “top of the card” doesn’t include an Undertaker match. Couldn’t we have said the same thing last year? Was his match against John Cena really considered “top of the card”? I’d argue it wasn’t, so in my opinion this doesn’t mean he won’t be competing.